Common Name: Common or garden spearmint, green mint, fish mint, and our lady's mint. 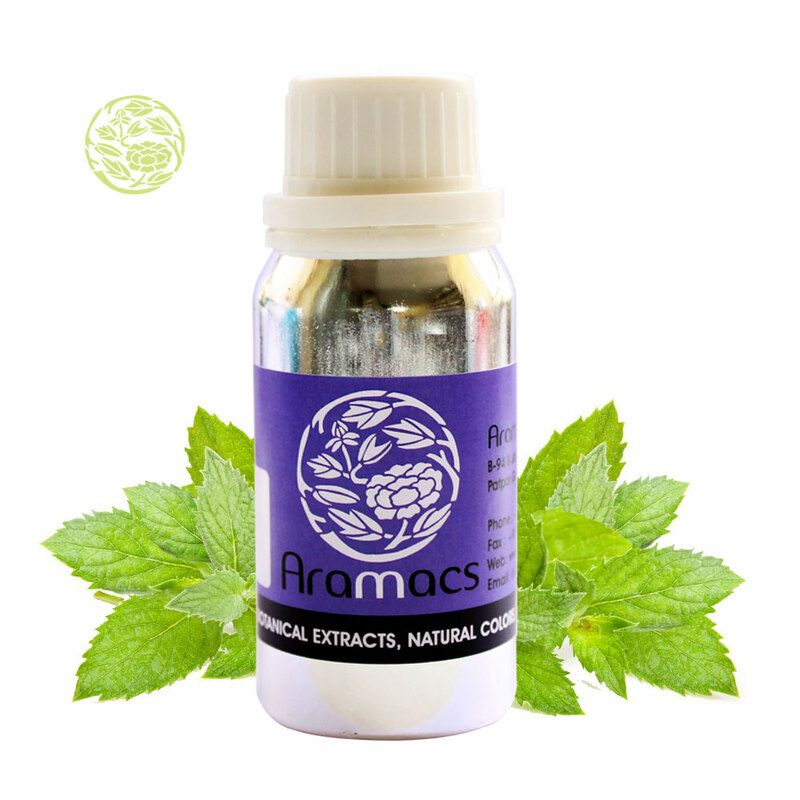 Spearmint oil blends well with Basil, Eucalyptus, Lavender, Rosemary and Jasmine oils. 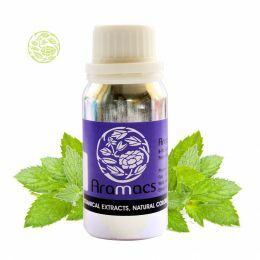 The spearmint oil instill positive emotions and widely used in aromatherapy to treat fatigue, headaches, migraines, nervousness and digestive problems. In perfumes, it gives that added fragrance and can be mixed with other herbs like lavender, jasmine, bergamot and sandalwood. It is widely used in tooth powders, gargles and toothpastes and used to treat internal and external infections like scabies, dermatitis, syphilis and other transmittable diseases. Spearmint is native to Europe and Asia which includes Middle East, Himalayas, and China etc. It is also found in parts of northern and western Africa, North and South America and many oceanic islands. Spearmint grows well in all temperate climate regions. It can be grown in pots also so that it can be saved from the spreading rhizomes. The plant prefers shade and it can grow well in full sun with most shade areas. It is best suited to loamy soils with plentiful organic material. The leaves of the plant can be used fresh, dried and frozen. The leaves can be preserved in sugar, salt, sugar syrup, oil or alcohol. Once the flower appears on the plant the leaves will lose its aromatic appeal. The leaves can be cut before the flowers appear. It can be cut almost one-half to three quarter the way down the stalk. Leave the smaller shoots to grow. Drying can be done using cloth or plastic and in different lighting conditions like sunlight or shade. 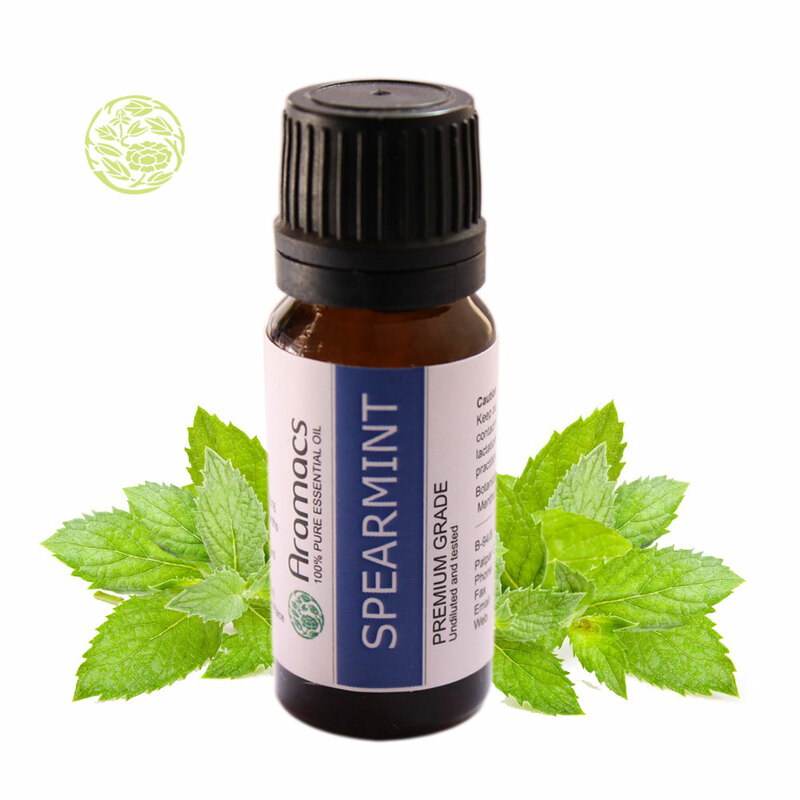 Spearmint is cultivated for its oil and spearmint contains minimal amount of menthol and menthone. Spearmint oil use has been dated to ancient times. This herb originated from the Mediterranean region and has been widely used in Ayurvedic medicine right from the ancient times. It has been recorded that the Greeks had used it extensively during the ancient times. In Ayurveda, it was used to treat digestive conditions, skin problems and headaches. The Greeks used it by adding it to baths and used it to treat sexually transmitted diseases, to whiten teeth and heal mouth sores.